Geology Boulder clay over Underset Limestone. 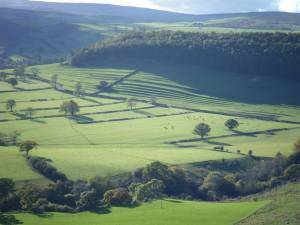 Record Name Cultivation terraces (strip lynchets) below Clapgate Plantation. Record Description Fine series of stepped cultivation terraces which as seen from the old scenic road from Richmond to Marske, are probably the most admired and among the least understood of all Swaledale archaeological landscapes. Additional Notes Strip lynchet cultivation terraces are difficult to date but are generally believed to have been in occupation during the medieval and post medieval periods. Their origins may however date as far as the Late Iron Age and to the period of the Roman Occupation. They may have been cultivated continuously or intermittently, with abandonment at times of stress. There are early settlements in Clapgate which certainly date back to the Late Iron Age and to the period of the Roman Occupation. 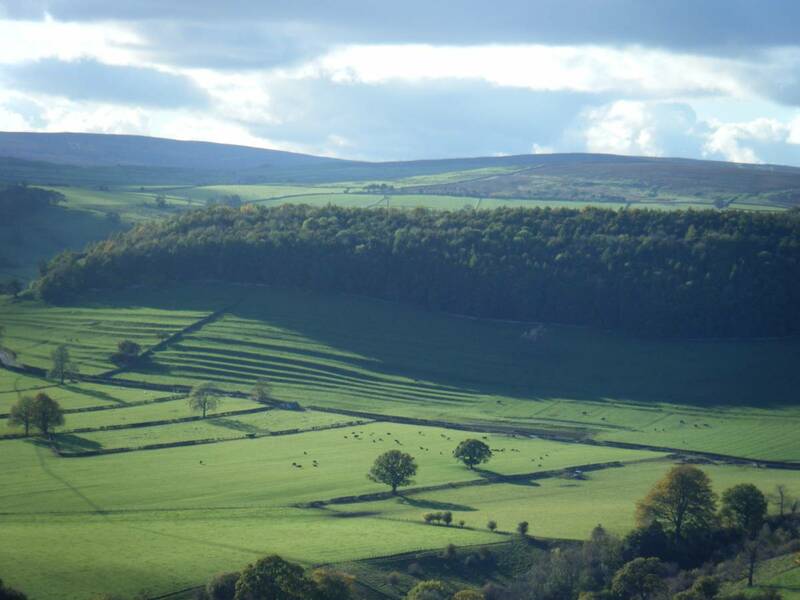 Image 1 Description Cultivation terraces, strip lynchets photographed from West Applegarth. 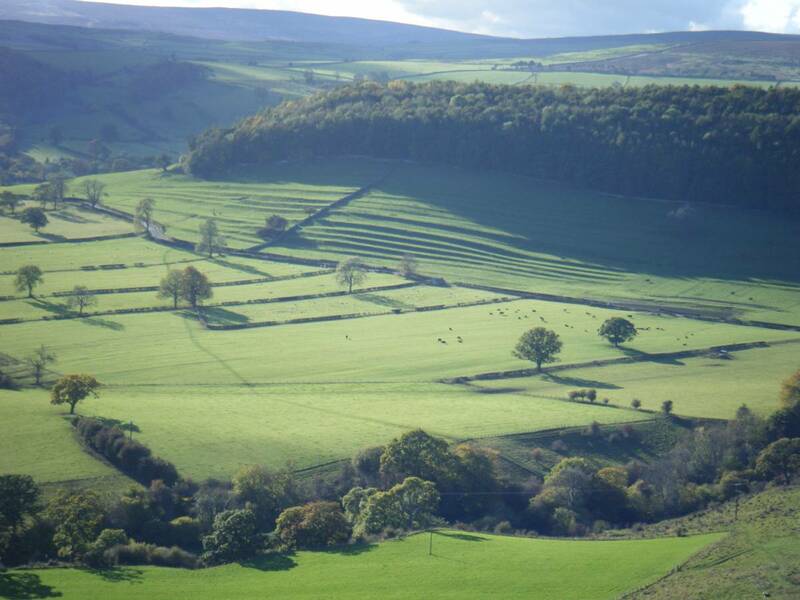 Image 2 Description Cultivation terraces, strip lynchets photographed from West Applegarth.